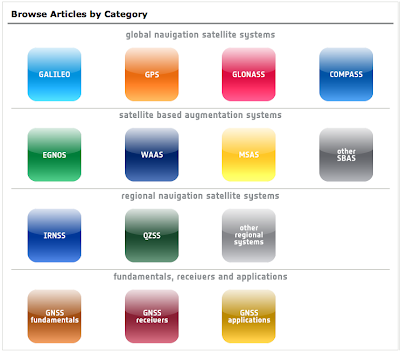 Satellite navigation is progressing swiftly, in fact so swiftly that its printed textbooks can’t keep pace – so ESA has introduced its own wiki-based information source, Navipedia, which is also the first ever ESA technical wiki opened to the public. 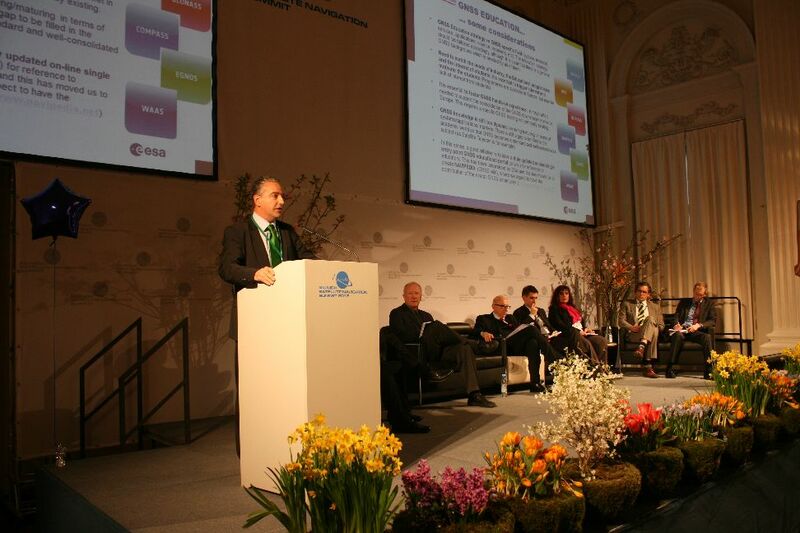 On March 14, Dr Javier Traveset-Ventura presented Navipedia at the Munich Satellite Navigation Summit. Javier was the one who had the idea of creating a knowledgebase of GNSS and making it available to users worldwide. said Javier Ventura-Traveset, responsible for the development of Navipedia and in charge of managing GNSS education activities for ESA. It all started back in 2010 at a kick-off meeting in Villanueva de la Cañada, near Madrid at ESA's European Space Astronomy Centre. GNSS Experts from ESA and GMV teamed up to start developing "the reference for Global Navigation Satellite Systems". On behalf of DNV Knowledge Management Advisory Services I was asked to join the team to take care of all technical aspects of the website, designing the interface, designing content management processes and drafting the initial information architecture for Navipedia. ESA and GMV took on the task of writing all the articles to be available at launch, some 400 articles. Each and every article was reviewed following the content management procedures. It was a pleasure to work alongside these experts. I proudly present the result so far.